One of the major battlegrounds that World War 3 was going to be fought over (on the ground at least) was West Germany. Thus at times it must have resembled a large armed camp, with East Germany not much better. For the war gamer there is a wide variety of armies to choose from. In Northag, there are the Dutch, Belgians and British, as we ll as the Germans. It was also the destination for the US IIIrd corps with its hardware prepositioned and the men to be flown in from the US. These troops would be facing Russian and east German troops. Further north there is a collection of troops 'defending' Denmark which includes a West German division and the Danish army. Further south we get into Centag. This at first appears to be only the US and West Germany facing off against the Russians, East Germans and Czechs, buts we also get the French as an added bonus. And that's before we get the West German mountain and airborne troops. But that's not the whole story. Go a bit further south-east and we come to Austria. Not a member of NATO, but with borders facing the Warsaw pact. So we can add into the Mix Czechoslovakia and Hungary, south of here we have Italy and Yugoslavia. As an added bonus all 5 nations have indigenous arms industries so there are some different AFV's to field. The last, and possibly most interesting spot is the area shown in the map below. The border between Greece, Turkey and Bulgaria. 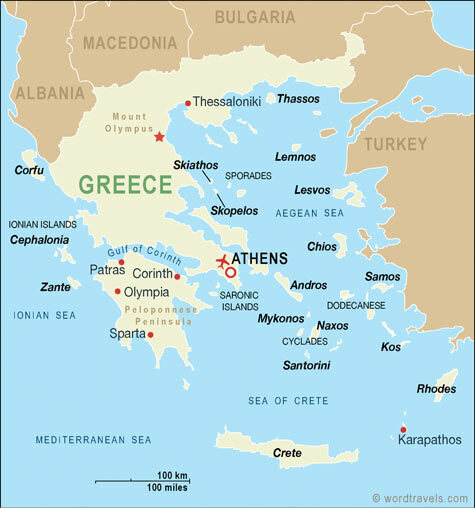 maybe not that interesting at first glance, but Greece and Turkey have never really got along. Add in Yugoslavia, Albania and Bulgaria and there are some interesting options here. To cap it all off, no army in this region has first rate equipment, with some dating back to WW2. Next will be to have a look at some of the armies in more detail.